If all goes as planned, by April, area residents will be able to board the “Bustang” at Glenwood Springs’ 27th Street bus station each weekday and ride to Denver for $28. The route, being launched by the Colorado Department of Transportation, will stop in Eagle, Vail, Frisco, and the Federal Center and Union Station in Denver. A return trip will cost another $28. The service will offer discount packages for multiple trips, and will sell tickets at transit stops and via the Internet. It’s part of the Interregional Express (IX) bus service, which also will include routes from Fort Collins and Colorado Springs to Denver. CDOT showed off one of the buses Thursday at its headquarters in Denver. 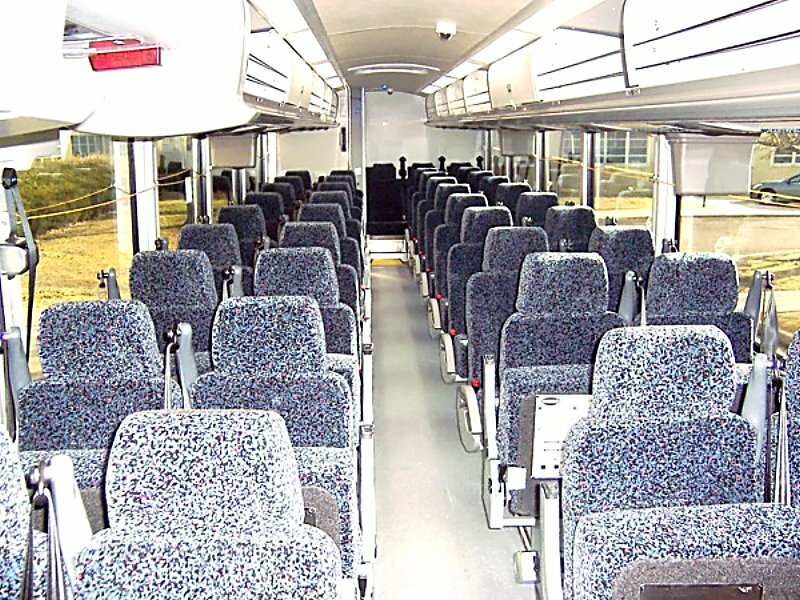 The IX service’s 13 50-passenger black and purple buses are packed with amenities to make the ride attractive, including WiFi, electrical outlets, USB ports, bike racks and bathrooms.